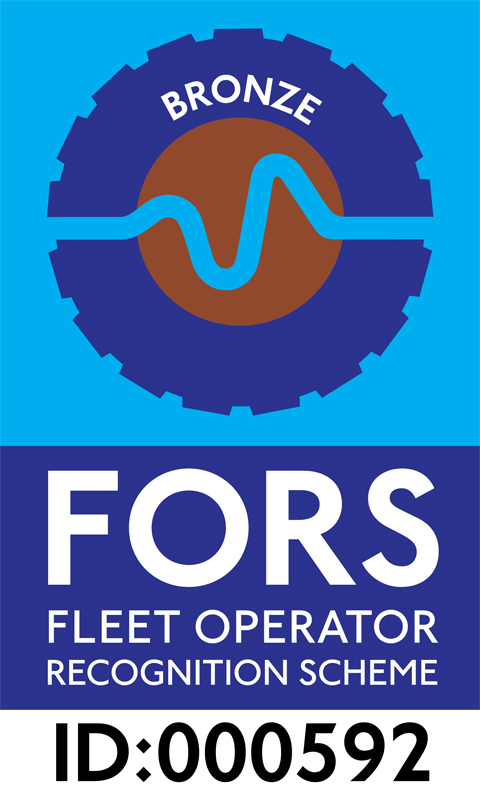 Lakedale Power Tools is an accredited member of Fleet Operator Recognition Scheme (FORS). That means we have been accredited for employing good practice and comply with the requirements laid out by the FORS Standard. This includes demonstrating dedication to driver and vehicle safety, combined with improving operating practices through effective monitoring of fuel and tyre usage.